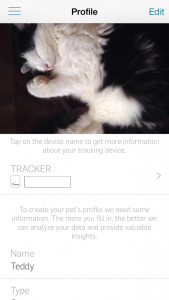 In one of my first posts in this blog I wrote a review about my Tractive GPS Pet Tracker. 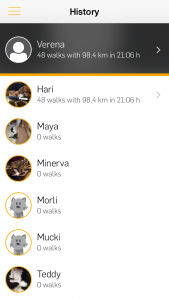 I have also commented on the app Pet Manager LITE/PRO which was their app for both tracking your pets (useful for cats and dogs) and recording your walks (mostly useful for dogs). Since then they have developed two separate apps for these two purposes and after I have used them some time I want to write a review about it. 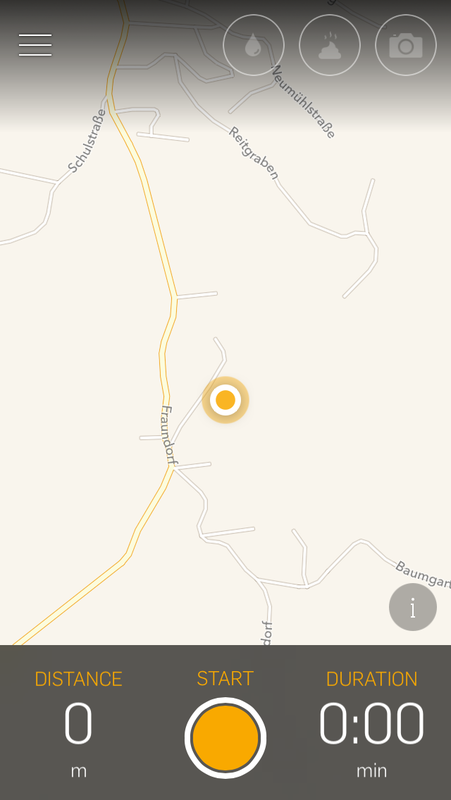 At the first view the app “Tractive GPS” seemed like a trimmed version of the “Pet Manager” and I did not like that the walking functionality was gone (I downloaded it before the new app “Dog Walk”). Now there is also a blog post in the Tractive blog about how and why to switch to the new apps: How can I switch from the Tractive Pet-Manager to the Tractive GPS pet finder app? 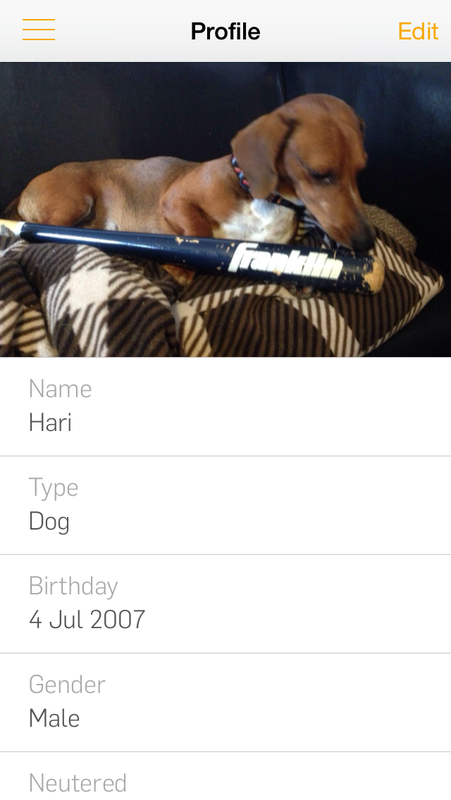 Overview of your pet in the app. This information does not have to be entered again if you have already used another Tractive app. 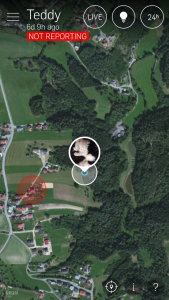 The other view shows you a map, where you can see your safe zone, where your pet is and usually also where you are (I was not home when I took the screenshot so the dot is not there). It also currently says “Not reporting” because I haven’t charged the tracker for some days. You can see your pet on the map and the save zone. The notifications are the same as in the previous app, you get informed when your pet leaves or enters the safe zone and when the battery is about to get empty. Now that I have used it a while I am very happy with the new app. It is different from the old app in that sense that the map is more in the center and not the list of your pets, which makes sense. Because when you open the app you want to see what is going on and not first select the pet that carries the tracker. The first view is the same as in the other app and you can get an overview over your pets and also details for each pet. Although this app is mainly interesting for dogs (unless you manage to walk with your cat – please tell me about it ;)) all animals you ever created on your Tractive account are visible. Overview of all your pets. 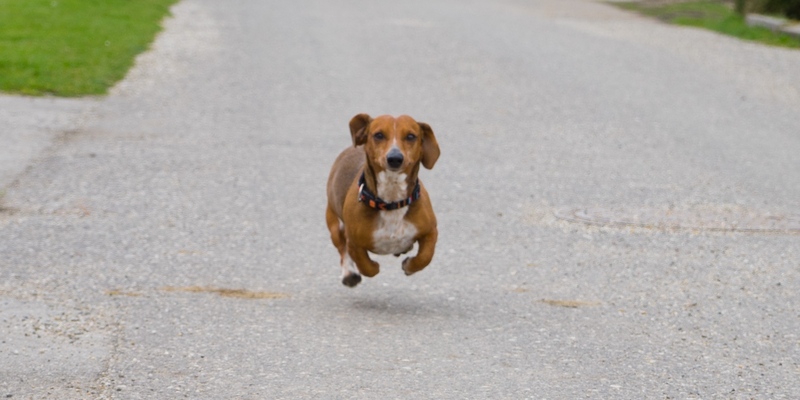 Details of my very dangerous dachshund. 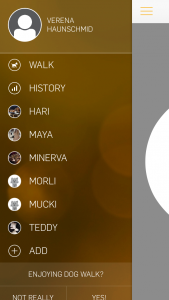 Another cool new feature is that you can choose several pets for the same walk, which is useful if you have more than one dog (not the case right now ;)). I can definitely say that this works a lot smoother now than in the previous app, because there it took forever to save a finished walk. As a data scientist I love all kinds of statistics and summaries. And I love gps data. So this is probably my favorite feature of this app. 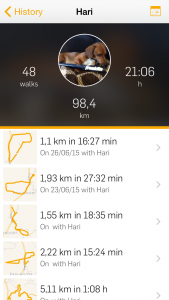 You have an overview of all pets and a summary of their walks and your own walks, which is the same for me and Hari, because he is the only dog I walk with and you can not share a dog between accounts. Overview of all your walks. When you click on a pet you get a nice overview of all walks you did together. The nice thing is you also have the walks that you did using the previous app but somewhere the date information got lost. Details for one selected walk. 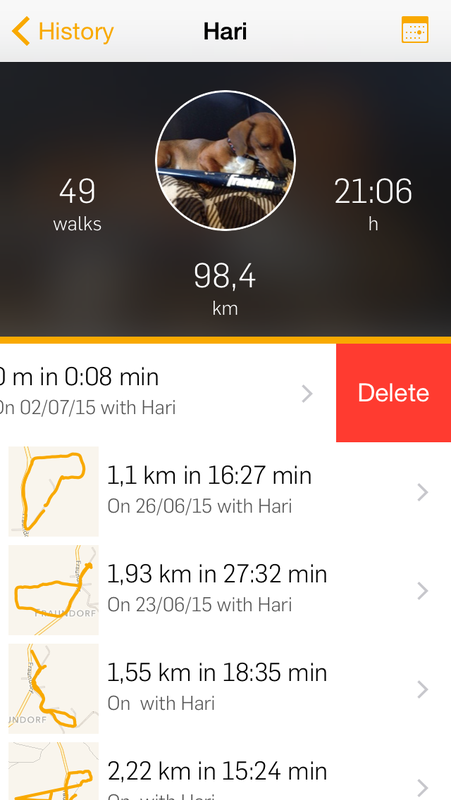 And you can also delete single walks with a swipe left, similar to other iPhone apps. Here you can delete single walks. This is a really cool product and as I mentioned a lot smoother and faster than the old app. 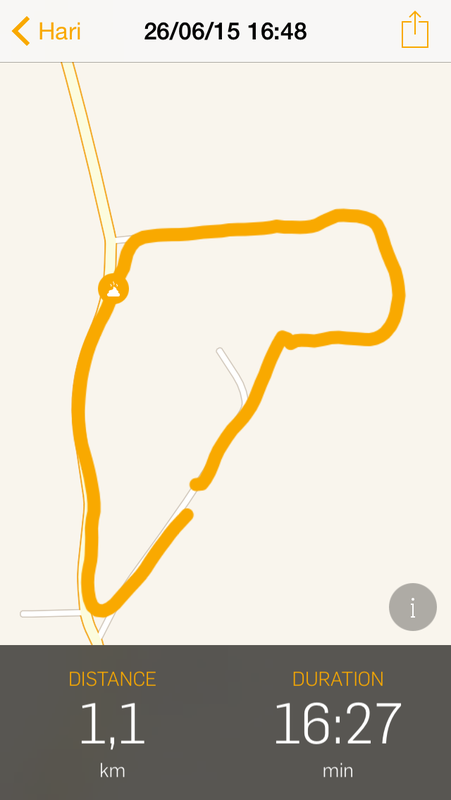 It also works more correctly, because for example in the activity view the walks were never in the correct order (June was before March and so on…). What I miss a little bit is the aforementioned activity view, which was a bar chart that gave you a quick overview for each month. 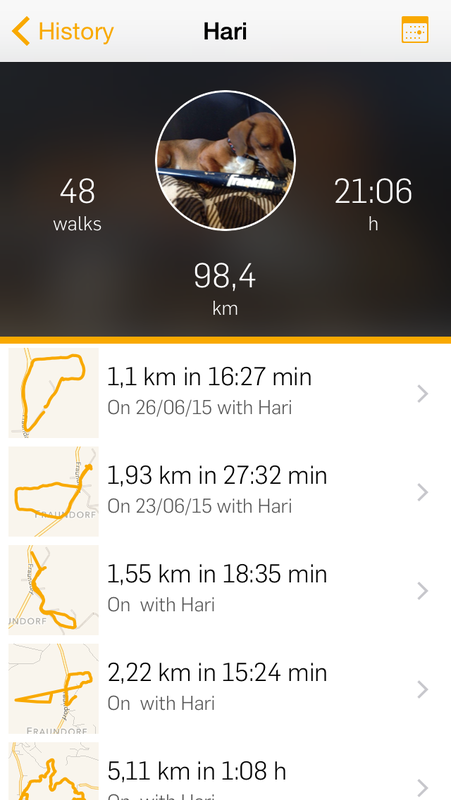 It also showed average distance and duration per walk, which was cool. In general both apps are really nice made, have a nice interface and are easy to use (I think easier than the old app). Is it possible, to send me information and the price in german language please and maybe, where i could buy the gps. Er kostet derzeit 99 Euro (laut Herstellerseite). Wenn man auf der Seite registriert ist bekommt man auch manchmal Gutscheine (z.B. Ostern oder wenn man einen Fragebogen ausfüllt).